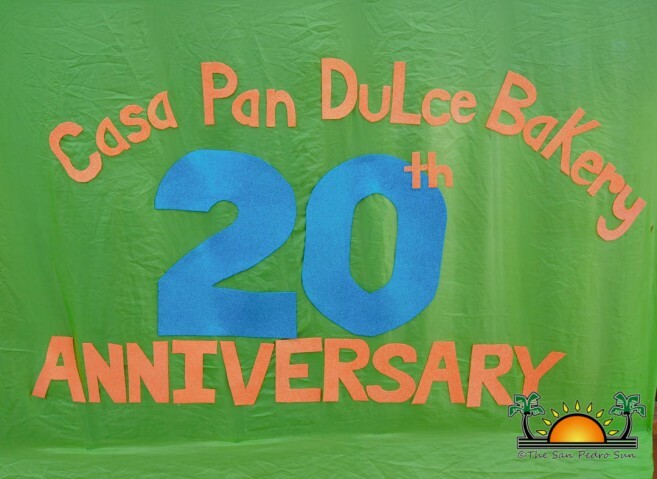 On Tuesday, July 11th, Casa Pan Dulce Bakery celebrated 20 years of service to the Belizean community. 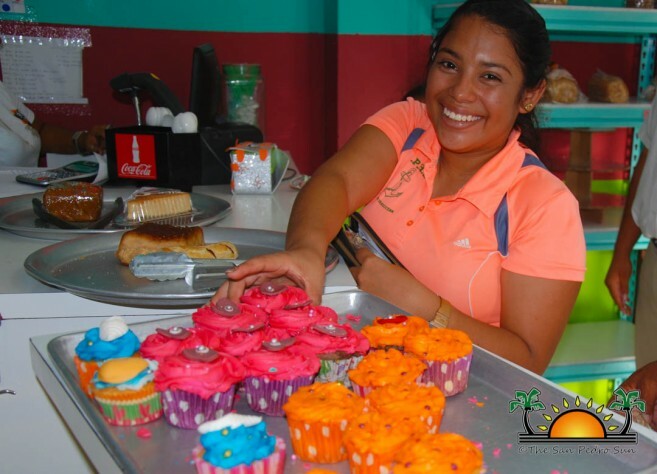 In honour of the special occasion, the San Pedro Town based bakery offered a 20% discount on all its products on the island, and 10% discount at their other branches located in San Ignacio and Santa Elena Town in the Cayo District. 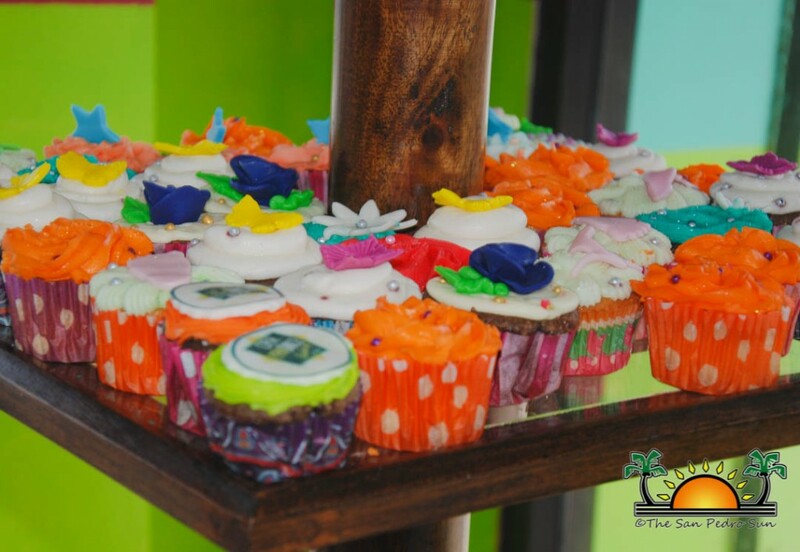 At the different locations, cake raffles were conducted and patrons were treated with gift bags and complementary cupcakes. Proprietor of Casa Pan Dulce Andre Perez stated that they look forward to continue serving the community for another 20 plus years. “We are happy to be celebrating two decades of excellent work, and we thank everyone for their continuous support,” Perez said. 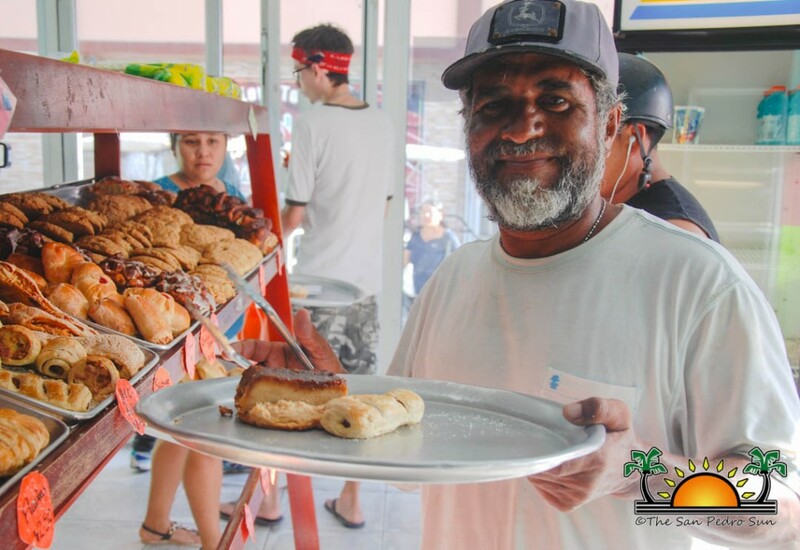 Many patrons argue that, Casa Pan Dulce produces some of the best breads on the island, with the bakery’s products a daily staple in their homes. 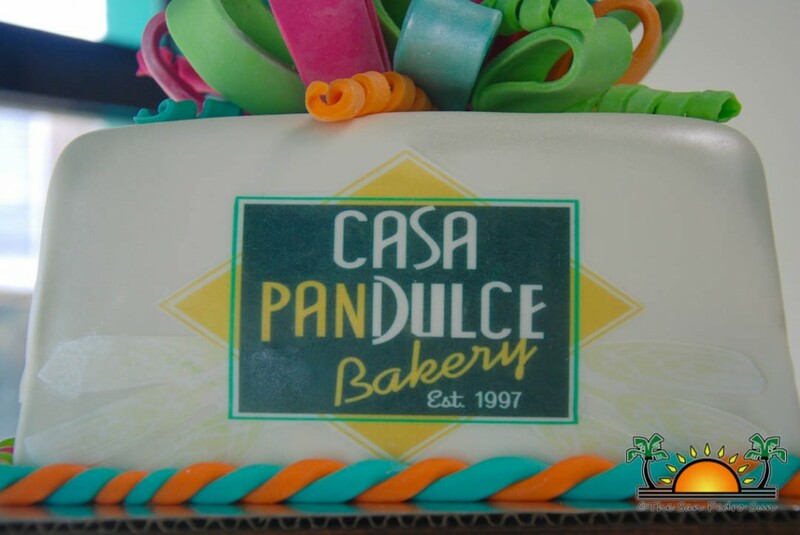 For many Casa Pan Dulce is their go-to shop for special occasions such as birthdays, and anniversaries. The management of Casa Pan Dulce thanks everyone who joined them in their celebration, and they look forward to continue serving you all. Casa Pan Dulce counts with two locations in San Pedro Town, at the corner of Pescador Drive and Buccaneer Street downtown, and the main building on Laguna Drive.